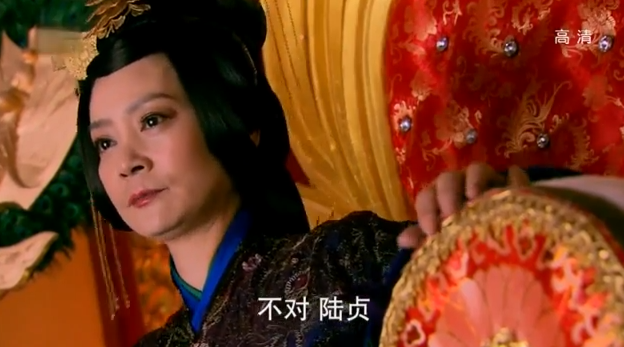 Gao Zhan returns with a spoiled child who moons over his every turn and is dead set on becoming the Crown Princess. 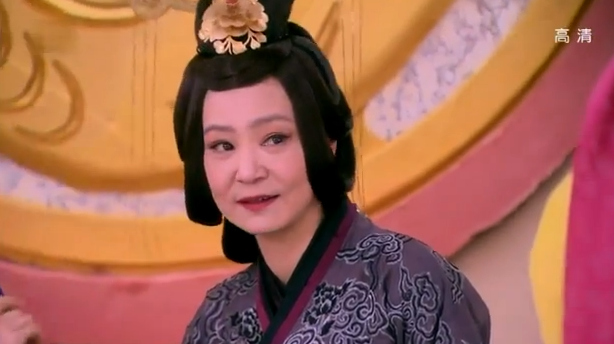 Shen Jia Min is arguably the worst character in the entire Lu Zhen story, and, to be honest, most of her schemes are so laughable that it’s almost a waste of time to go over them. 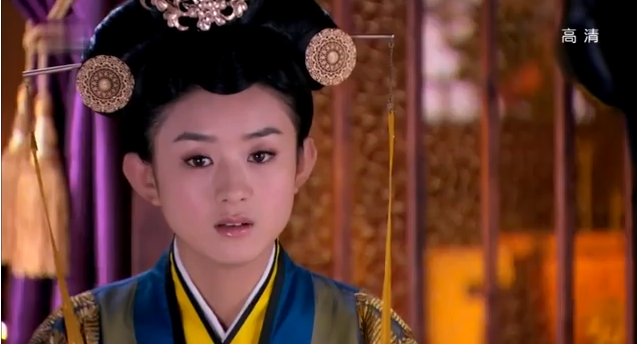 The Princess takes Shen Jia Min to see the Dowager, who suggests that Shen Jia Min stay in the palace as a 6th Level Lady Official. 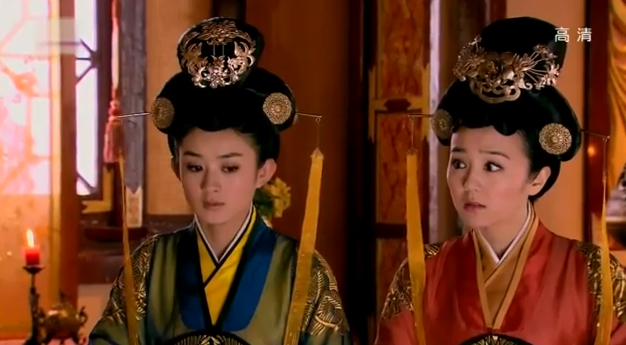 The Eldest princess also tells the Dowager her plans to make Shen Jia Min Gao Zhan’s wife. Shen Jia Min is made the 6th Level Lady Official and she takes over the Office of Treasures, which Lu Zhen had been heading. While all the maids are grumbling over the unfairness of it all–Lu Zhen had been doing a great job–Lu Zhen tells them that it’s okay. Lu Zhen has been warned that Shen Jia Min is a spoiled brat and also has power in the courts through her General Brother and Father. 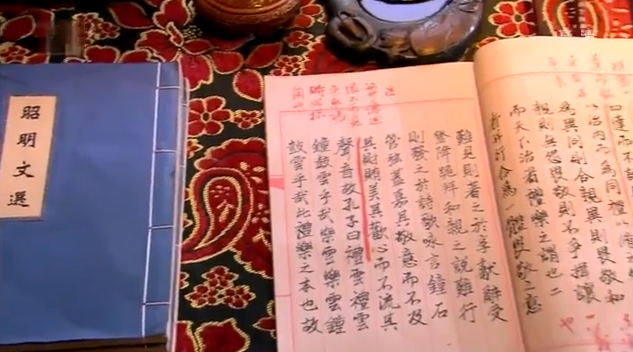 Lou Qing Qiang asks why the Dowager wants Shen Jia Min to become a lady Official and the Dowager explains that she wants Shen Jia Min to be where they can watch over her. Additionally, Shen Jia Min is a country bumpkin who can be easily controlled. She has no court manners whatsoever and will make major gaffes that will ruin the future of Gao Zhan; therefore she is the best candidate for the Crown Princess Position (in the Dowager’s Eyes). 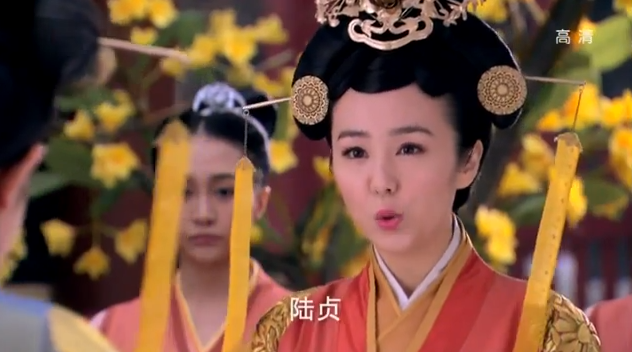 Shen Jia Min makes trouble for Lu Zhen. 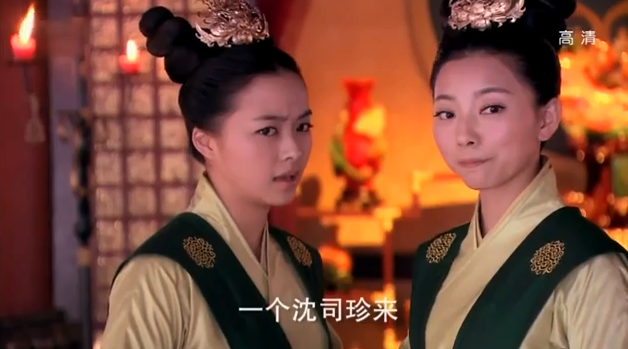 Shen Jia Min’s maids are rude to Lu Zhen, making new rules and insulting her. 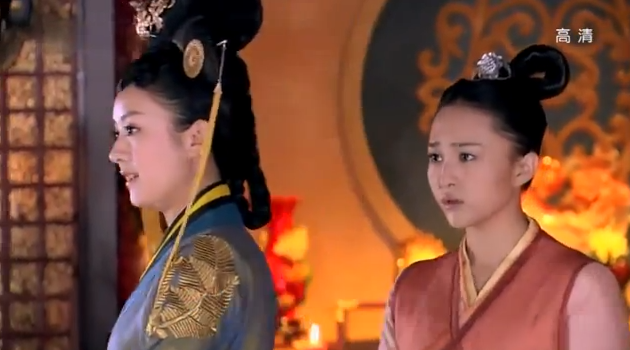 Lu Zhen fires back at the maids but because Shen Jia Min is higher in rank, she orders Lu Zhen to kneel for two hours. Lu Zhen has no choice but to comply. When Lu Zhen gets back to her rooms that night, aching from kneeling on the cold stone floors, she finds Gao Zhan waiting. 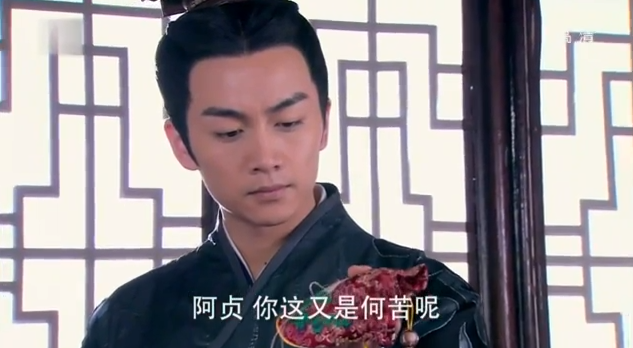 He asks her to be nice to Shen Jia Min. She is nothing but a sister to him. 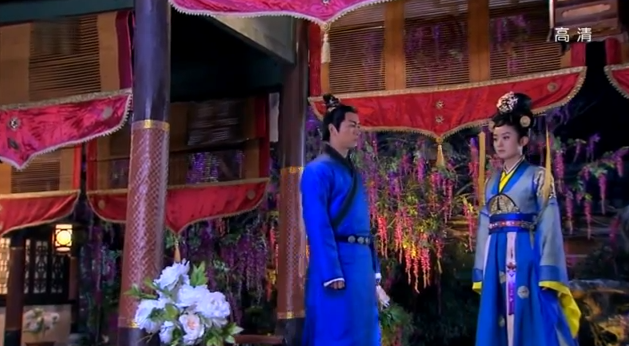 He tries to hold her hand but Lu Zhen coldly brushes him away and asks if the Crown Prince has anything else to say to this lowly servant. He is frustrated by her coldness and she is angry at his request. Lu Zhen sits in her room angrily and says, that stupid Gao Zhan, how can she dare to anger Shen Jia Min. She holds her sore knees and cries angrily. 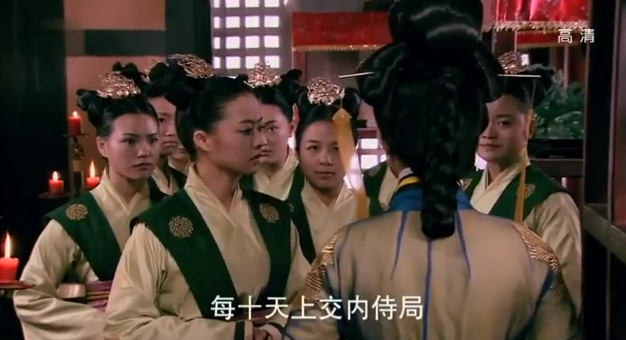 Shen Jia Min commands her head maids to usurp Ling Long and Ling Lang’s position. 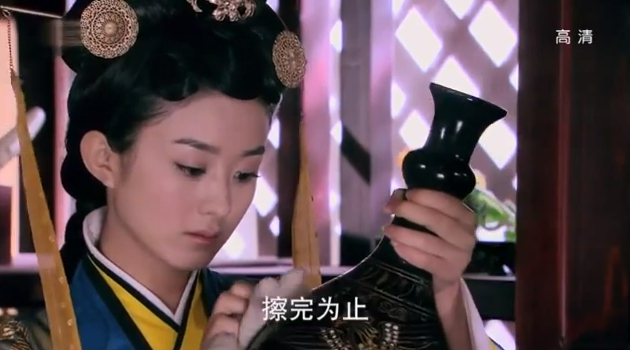 She makes Lu Zhen dust every single piece of treasure in the treasury. The maids complain to Lu Zhen that Shen Jia Min is destroying everything Lu Zhen has built up, and Lu Zhen tells them to keep careful records so they won’t get blamed for anything. Gao Zhan comes to visit Shen Jia Min and while she tries slyly to hint that he should come to visit her more often, he basically glosses ignores it and counters that she’s got so many people around her she won’t miss him. 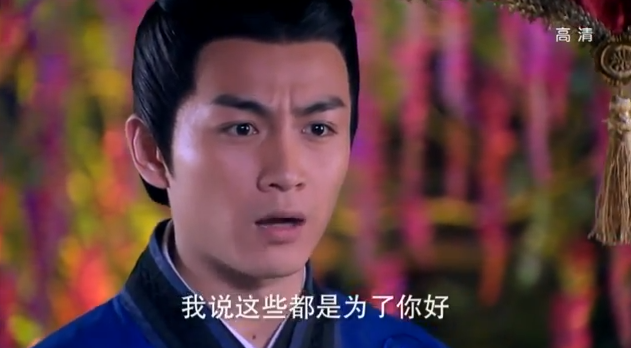 He casually mentions that Lu Zhen is a family friend and Shen Jia Min should treat her nicely. 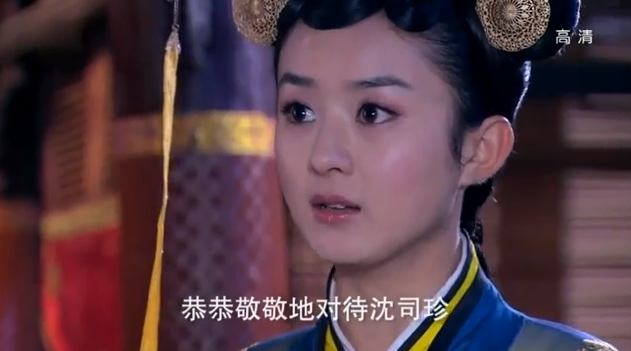 Shen Jia Min’s eyes narrows as she agrees. Shen Jia Min has been talking to Shen Bi, who spews poison about Lu Zhen and Shen Jia Min goes out of her way to make Lu Zhen’s life miserable because Lu Zhen is a threat. 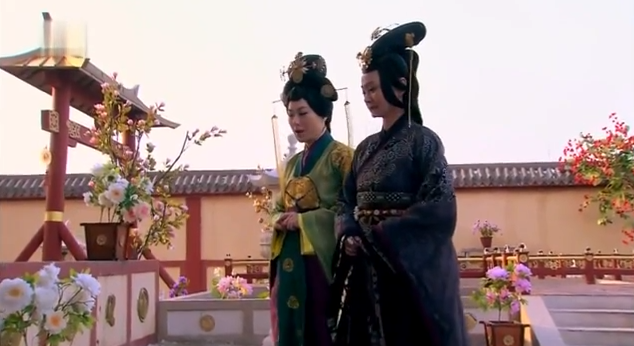 Shen Jia Min tells Lu Zhen to clean some of the very old antiques with water and Lu Zhen tells her that these antiques will loose their value if they touch water. Shen Jia Min’s eyes narrow and she calls Lu Zhen lazy and throws the stuff into the water. She orders Lu Zhen to clean it all. When the antiques are given as gifts to various duchesses and marquesses, they wonder aloud why the palace would give them ruined antiques. It’s very, very offensive and basically a slap in the face. One of the Royal Concubines from another country even remarked that Qi must be a very poor country if it is not able to afford to give good gifts. The Dowager is furious at this loss of face. She brings Shen Jia Min and Lu Zhen in for questioning. 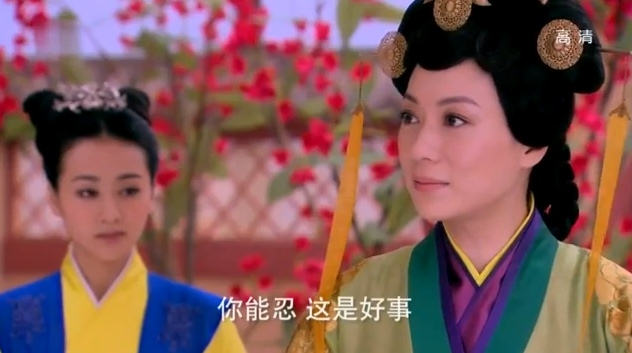 At first Shen Jia Min tries to blame it on Lu Zhen, but the Dowager is suspicious and asks what really happened. 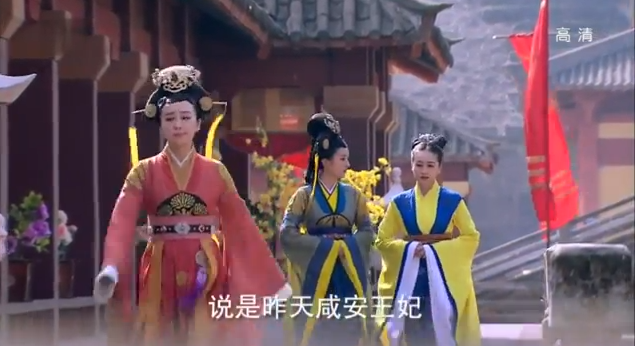 The Eldest princess looks at Lu Zhen and, seeing her for the first time, asks if she’s really Lu Zhen (Gao Zhan had mentioned the name to her once). 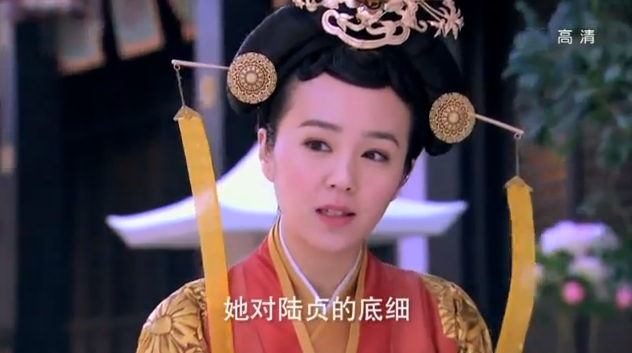 Lou Qing Qiang’s maid is surprised that the Eldest Princess doesn’t know who Lu Zhen is. 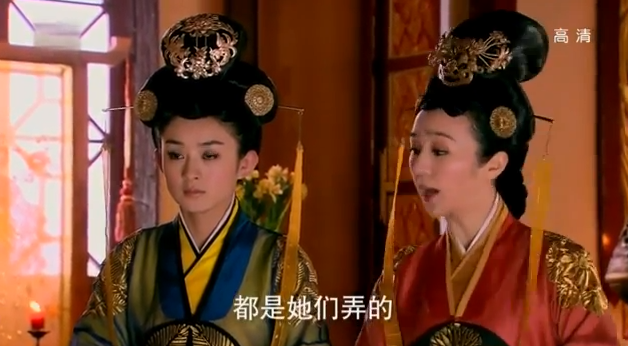 Lu Zhen tells the truth, and while she does get some punishment, the Dowager let’s Shen Jia Min have it. 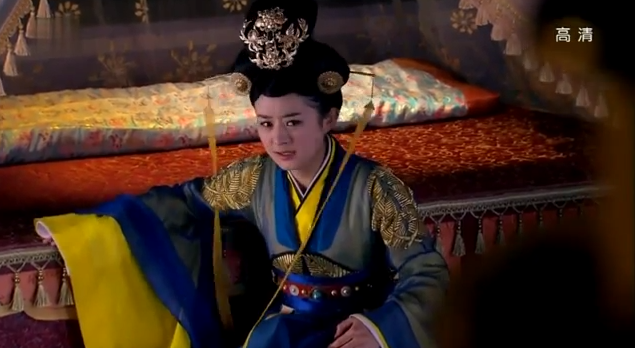 Lou Qing Qiang tells Lu Zhen that the Treasury will be back under her control, Shen Jia Min has been disciplined and probably won’t make any more trouble for her (As Shen Jia Min sits to the side, crying). Lou Qing Qiang’s maid asks if they should look into Lu Zhen and Lou Qing Qiang says no, as long as they know Lu Zhen is on their side, it’s fine. Gao Zhan comes looking for Lu Zhen. He gets stopped by Shen Jia Min, who thinks that he’s there for her. 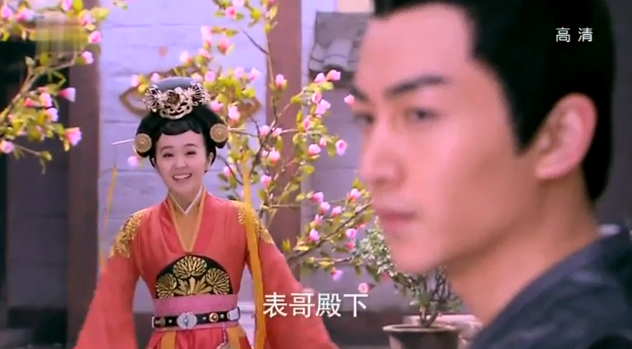 He shakes her off and runs after Lu Zhen who gets cold and angry when she sees Gao Zhan and Shen Jia Min together. Gao Zhan goes to her room and see’s the hard work she puts into everything. He also sees a silk pouch onto which she has been sewing a flower (that looks like the one he gave her and he knows she still loves him). He sits down, writes her a letter and puts it in a silk bag with a white tiger on it. Lu Zhen comes back and sees the bag. He writes that he came looking for her, that even if there is no more feelings of love, there will always be friendship (aka he’s looking after her and that she is in his heart) that if she needs help, all she needs do is to ask for it and he’ll do anything. Also, he has found a root called Wu Toe that is a deadly poison that can be undetected when put into liquids, which might be what had killed her father. (This was in antiquated and flowery but poetic Chinese, it’s basically a rough translation but I believe it’s accurate). She burns the letter and crushes the bag to her nose. 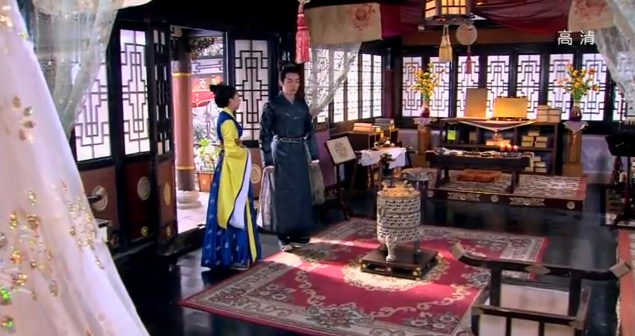 Lu Zhen is visiting Du Si Yi about Shen Jia Min, and asks what should be done about Shen Jia Min and her dislike of Lu Zhen. Shen Jia Min and Shen Bi have been getting closer every day, and she even elevated Shen Bi to 1st rank maid. Du Si Yi calls Lu Zhen stupid. 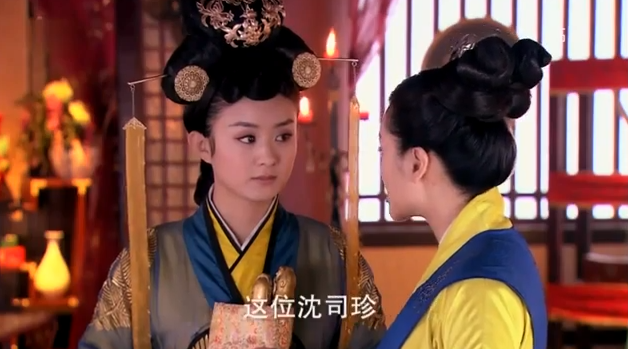 All Lu Zhen has to do is use her rank to make sure that Shen Bi doesn’t enter the treasury. 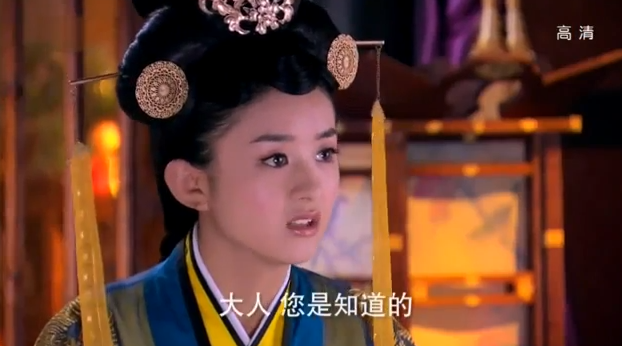 Besides, Lu Zhen should not anger Shen Jia Min, who is probably going to be the Crown Princess. 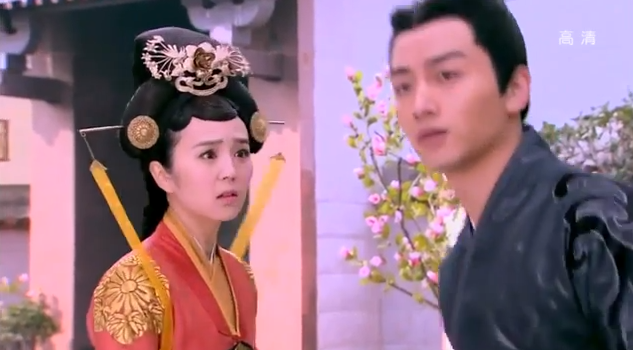 Lu Zhen is shocked and remembers how Gao Zhan seems to be close to Shen Jia Min. She remembers Gao Zhan asked Lu Zhen to get along with Shen Jia Min, and she hesitantly asks Du Si Yi if Gao Zhan doesn’t want to marry Shen Jia Min. Yep. Shen Jia Min is an idiot, the entire drama community thinks so, the people in the drama think so, the villans in the drama even think so. It’s such a useless role that whoever thought it up must have had a major brain fart. She basically is there to prolong the episodes and give useless drama to an otherwise good story. She needs to go away now. As far away as possible. Wow I really like the hairstyle in the featured image, it is so pretty!